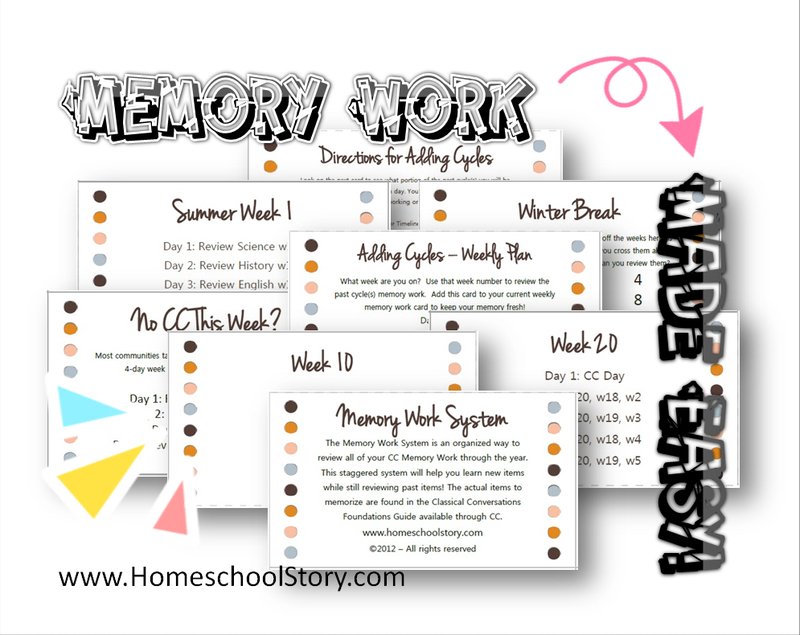 Join the HomeschoolStory Community and get access to our FREEBIES page! Check out our newest student & parent planners now! Find out about our NEW History and Science curriculum! Several to choose from. Great for K-6th grade.